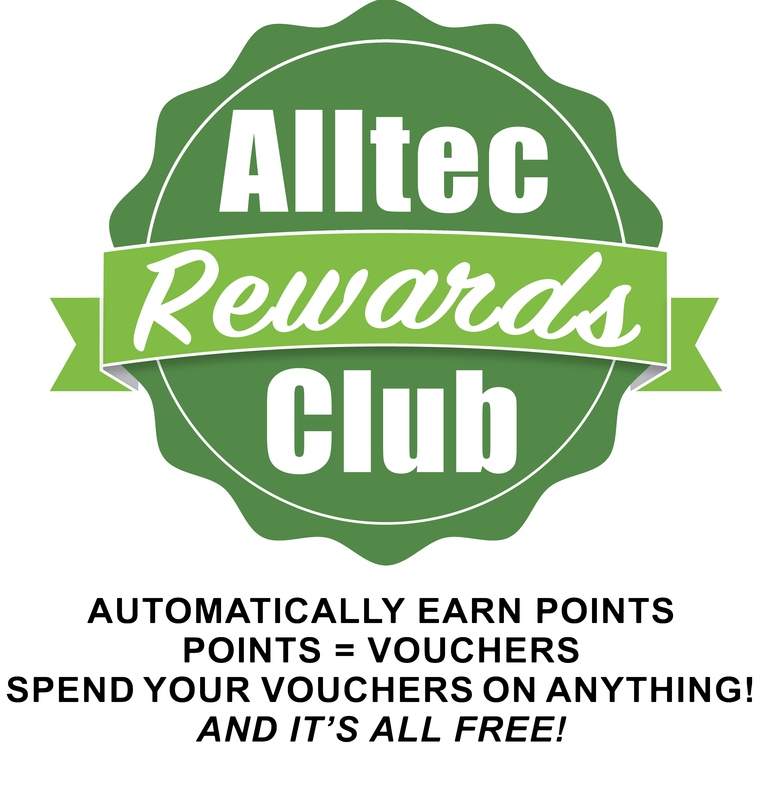 These terms and conditions govern your membership of the Rewards Club and the use of your Rewards Club card. 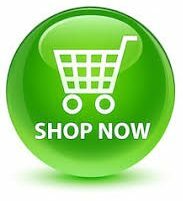 They also set out the terms of the contract between Alltec Network Ltd (“us”/ “we”) and you (“you”/ “your”). Please read them carefully and keep hold of a copy for future reference. 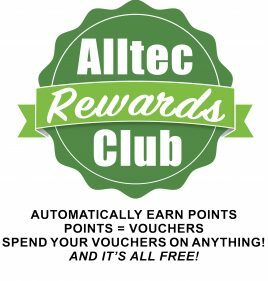 If you have any questions about these terms and conditions or your membership of the Rewards Club, then please call Customer Services on 01763 208222 or send an email to info@alltec.co.uk.